Extra Practice Session is every Friday night from 7:00pm - 9:00pm for childs 6 years old up to 18 years old and is open to the public. The kids have full access to the gym and the equipment. 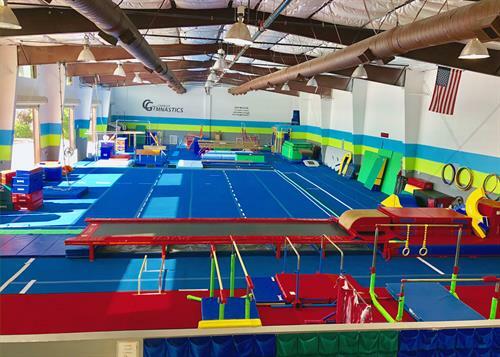 Coaches will be on the floor to make sure they are using the equipment safely, but it is not a normal structured gymnastics class. Every Friday from 7pm to 9pm. $10 per child, 6 years up to 18 years old.